You would not BELIEVE the coincidence, folks. I just had my thoughts flowing as I was feeding the cats and the chickens their breakfast this morning – about how so many people who have a soul mate kind of horse, can’t find that same connection with a second horse and then lo and behold – there in my Inbox was this email from Adele. That’s Adele on the chestnut in the photo. I loved your 9 keys. My name is Adele, I’m 73 years old and I have a 15 yr.old quarter horse mare (red head) that I’ve had since she was 3. I can see Shiloh out my window where I live… I had a gelding that lived to 34, who I lost a year and a half ago. My problem is I can’t seem to get fully committed and connected to Shiloh. I never could have sold Scoop and I could never sell Sasha (my dog). However, I quite often consider selling Shiloh (my mare). I don’t know if you can have a personality conflict with a horse & just never quite connect or what. Well I did work through them and in the process of doing that, found my love for him again. I think the breaking up of a horse relationship has the same kind of need for completion. I believe that every horse brings us some piece of what we need in life and once you’ve got that understanding with Shiloh, you can then decide to move her on if you still wanted to, and bring that new understanding to a new horse relationship. Moving them on, of course brings up the issue about HOW we do that – knowing that it’s not just about moving them on, but helping them to manifest the perfect human partner/place for them and I believe, allowing them to participate in that process. That’s probably another big topic. Personally I’ve found that the big issues in life that made me re-evaluate my human or horse partner has always been a great time for a good shake-up and re-evaluation of what we REALLY want from each other. And all the time, he was the best teacher, the best guide, the best soul mate horse I ever had! I think the problem originally arises because we enjoy our soul mate horse so much BECAUSE we know each other and what to expect under just about every circumstance. We know each other so well, that there’s a comfort zone around all our interactions together. Whereas any horse who comes along later, because of their uniqueness, will NEVER be the same. But even if they DID have exactly the same traits, we wouldn’t have the same deep comfort zone with them because we don’t know them all the way to our bones like we did the old horse. Every horse will have a unique set of things that they are nervous or afraid about, that you will be feeling in your connection to them. And if you haven’t come across this connection work before, you’ll be thinking that this is YOUR nervousness or YOUR fear and it’s very likely not yours at all. And with nervousness comes defensiveness. And with defensiveness comes at least some resistance. And all of that will be taking the shine off your relationship and making it seem “less than” the one before. 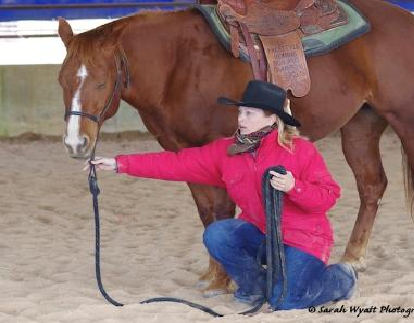 So I think that the first step, maybe even the answer to your dilemma, is to pay attention to each of your small and big feelings of nervousness or fear as they happen – as per the 2nd Key to Happiness (that’s one of the lessons in our free program 9 Keys to Happiness with Your Horse and take action on them to help you and your horse feel safe. I very much believe that this simple formula, will start the process of enjoying the journey with Shiloh and deepen your relationship. The second step – Once you’re comfortable with identifying and paying attention to her need for feeling safe (remember that it’s not always about BEING safe – it’s about FEELING safe), then you can start following the good feelings and actively doing more to create more good feelings, as a normal way of working. That’s a very big deal and worthy of a blog all by itself. 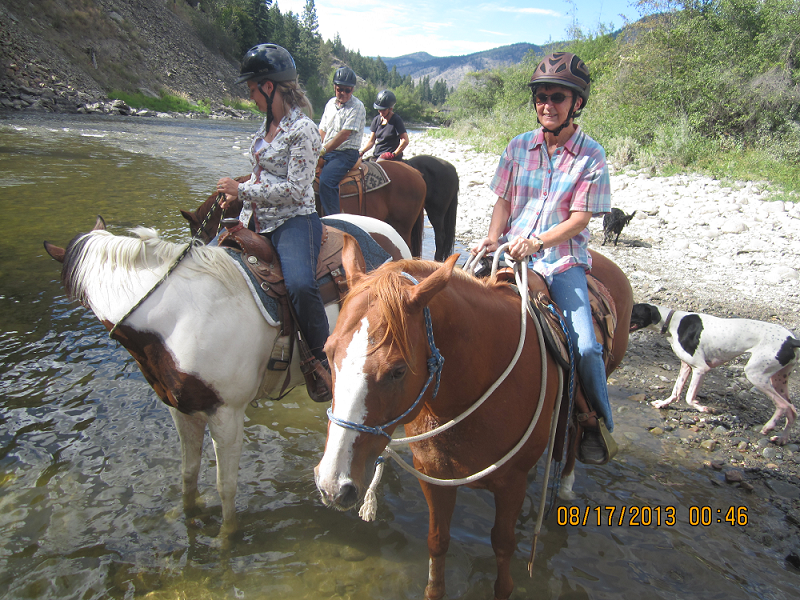 Somewhere in that process, Shiloh will start to actively participate in helping you to create the enjoyment that this whole journey with our horses is supposed to be. And then you’ll have a new horse soul mate. And if you need any support with that, everything in our programs here is designed with the that purpose in mind. Hi, Adele – perhaps your thoughts of selling your mare were actually coming from her – maybe you were picking up on her dissatisfaction. So as you start working with some of Jenny’s ideas, the mare might start to feel better, and then you will too! Thank you guys for your lovely comments. I have started the 21 days to a Quiet Mind (it’s taking more than 21 days as I don’t do it every day), and it is really helping me. I have had a mind shift to realizing that I can get an amazing connection with her, but I shouldn’t expect it to be the same as with my gelding. It can be just as strong, but different. Thanks again, this is great! Good luck Adele as you progress with your mare. 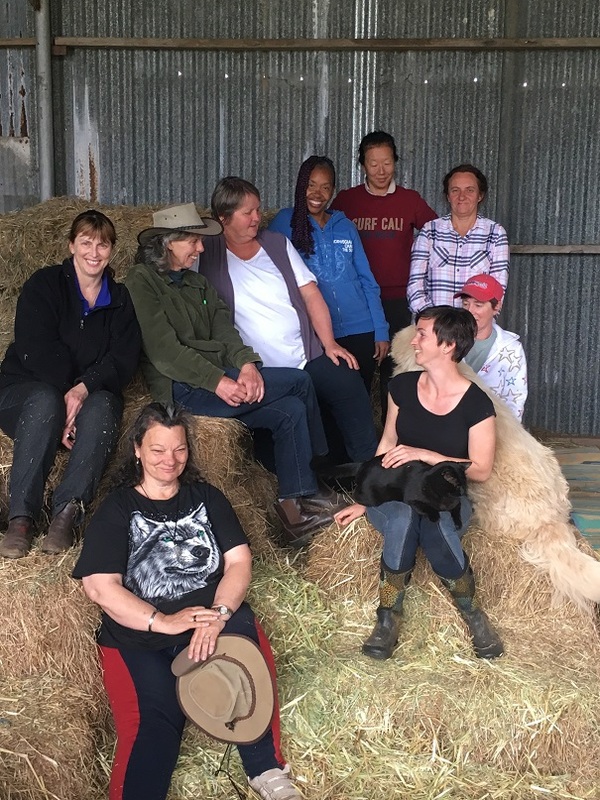 From personal experience, as i slowly digest the fast track programme and implement aspects every day I am convinced that Jenny’s approach is really the baseline foundation for communicating with horses. From what i read on online fora people often try this foundational connection when they have a wild or dangerous or troubled horse that the standard models just wouldn’t work for, but this approach helps us get there right at the start with all horses (I know, that’s why its called Fastrack!). As I notice all the moments of not quite right while interacting with my mare, (and pause and wait for a shift, which happens really quickly now) I had to stand back the other day and notice, and appreciate out loud the difference in us, for example, I couldn’t stand next to her sides before, or near her tummy as she was too defensive, and there i was half leaning over her at saddle position practising indirect rein and a few steps of passage! You have made such excellent progress Joanne – it’s lovely for me to read about how your horse’s shifts and releases are happening so quickly now. That’s my experience too. The shifts in our horse (and ourselves sometimes) take more time in the beginning when we are waiting for the release of old tension/resistance/trauma. 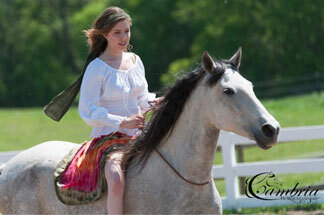 I think the more centred we are, the faster our horse’s energy/attitude/resistance/blockage changes too. That’s one of the benefits of the Quiet Mind program. 🙂 And hey – congratulations – passage – woohoo! Ahhh not surprising, your old guy was pretty special. Hi Adele! What helped me a lot along the way was first of all acknowledge and accept what is present. And then go from there. I think you found yourself the best help in Jenny and her programs. Best of luck! !